WOW! Hurry to take advantage of your opportunity to own in Swan Point! 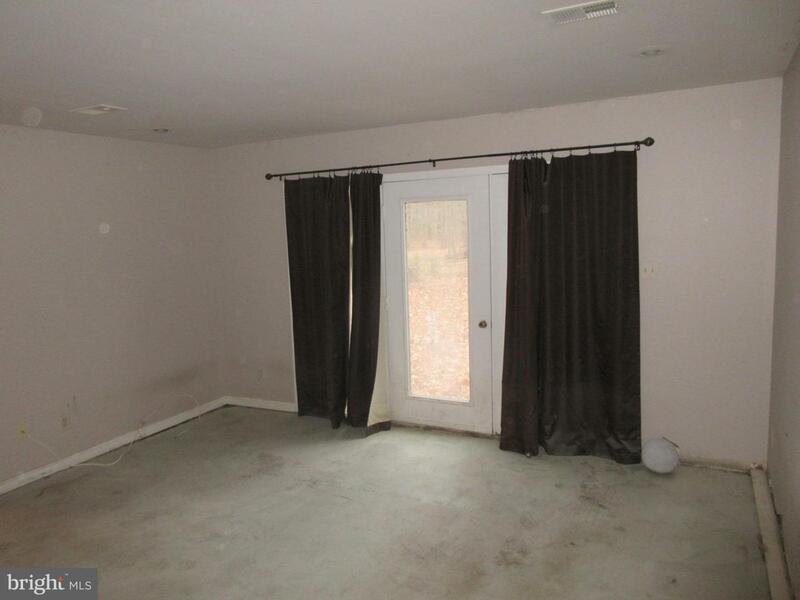 This property is priced to SELL! 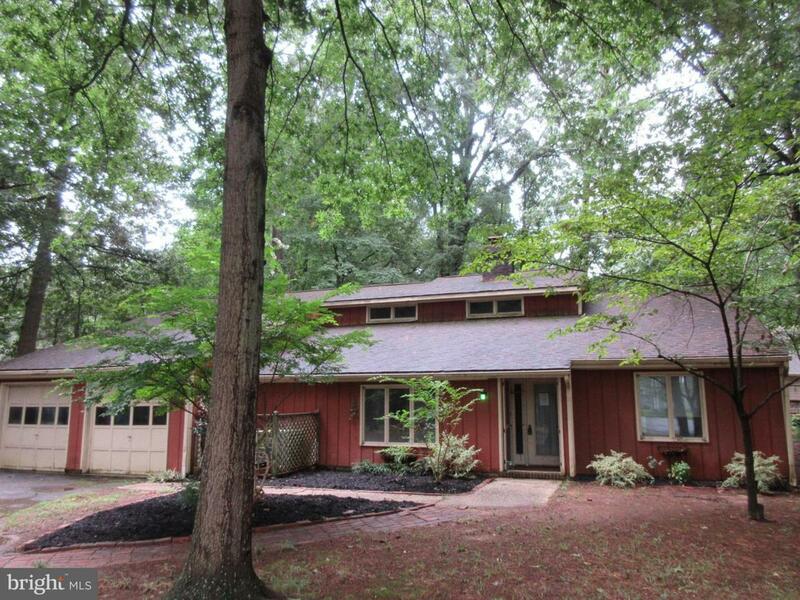 Sited on a cul-de-sac lot, this one level home offers loads of potential. 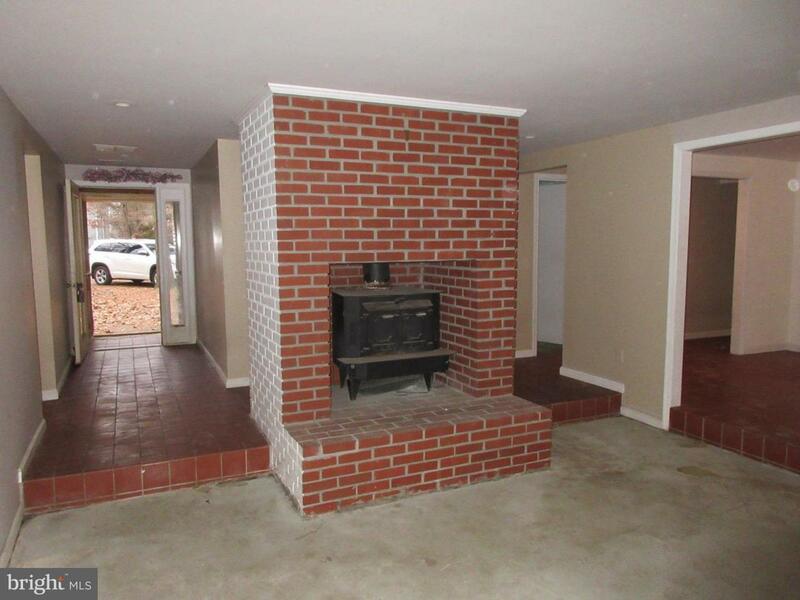 The home features a step-down living room with a centrally located fireplace, as well as adjacent dining rm. 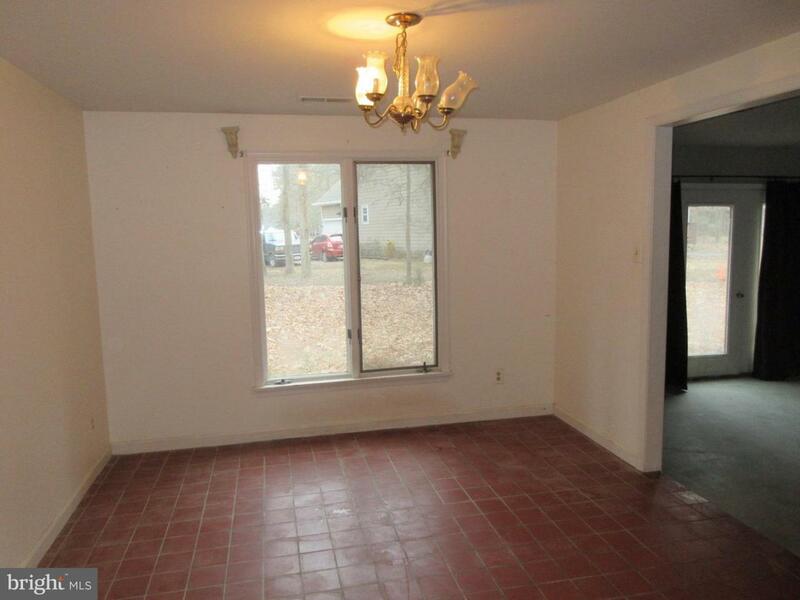 The kitchen is large and open to the breakfast room with access to a screened porch. Some work is needed as reflected in the price. See it TODAY!